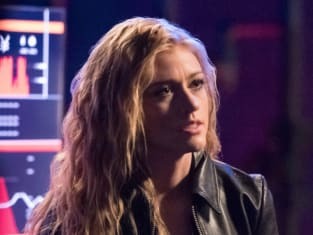 It all kicks off on Arrow Season 7 Episode 18, appropriately titled "Lost Canary," and the first look photos look awesome. Related: Legacies Season 1 Report Card: Best Episode, Worst 'Ship, & More! The episode will, once again, take place in two time-periods, and will have some special appearances. Have a look at all the photos below, and be sure to watch the episode on Monday, April 15. Remember you can watch Arrow online righ there via TV Fanatic. Mia is still looking for answers, but who will step up and give her them? 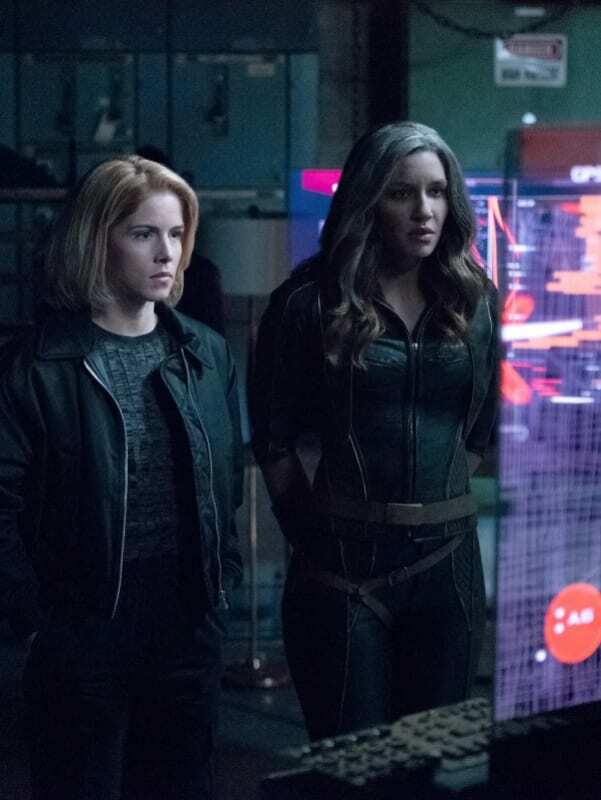 Felicity doesn't want to believe that there's no hope for Laurel, but how will everyone else feel about it? 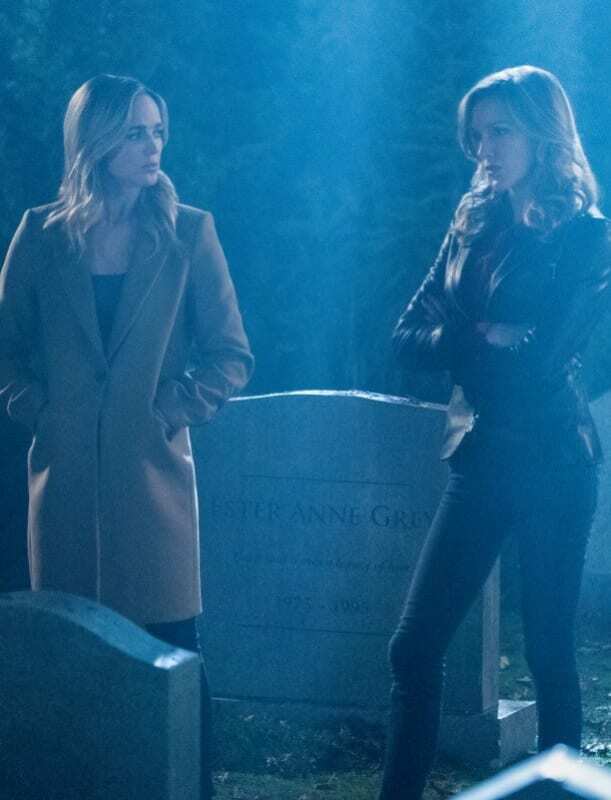 Dinah has always struggled to connect with Laurel, and it looks like they will be just as against each other in the future. 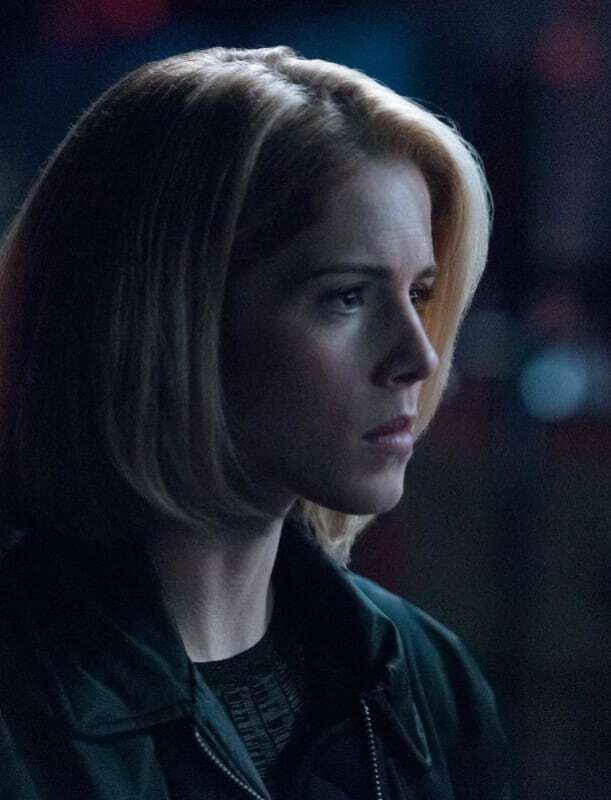 Felicity is poised to exit the narrative in the coming episodes, but how will her exit storyline play out? Sara is reeled in to help bring the other Laurel back to reality. Is there hope for her? 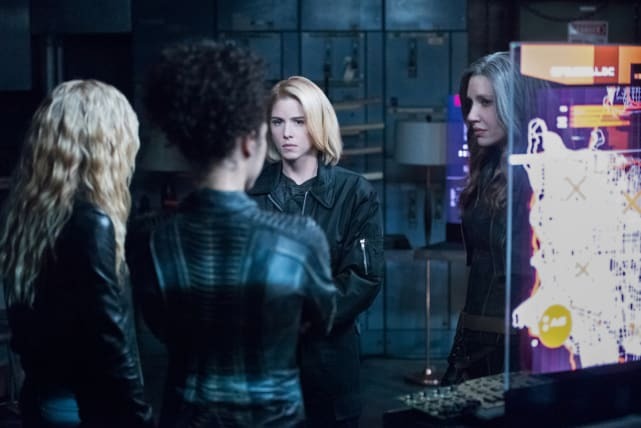 Laurel goes full Black Siren and turns to Shadow Thief for some assistance. 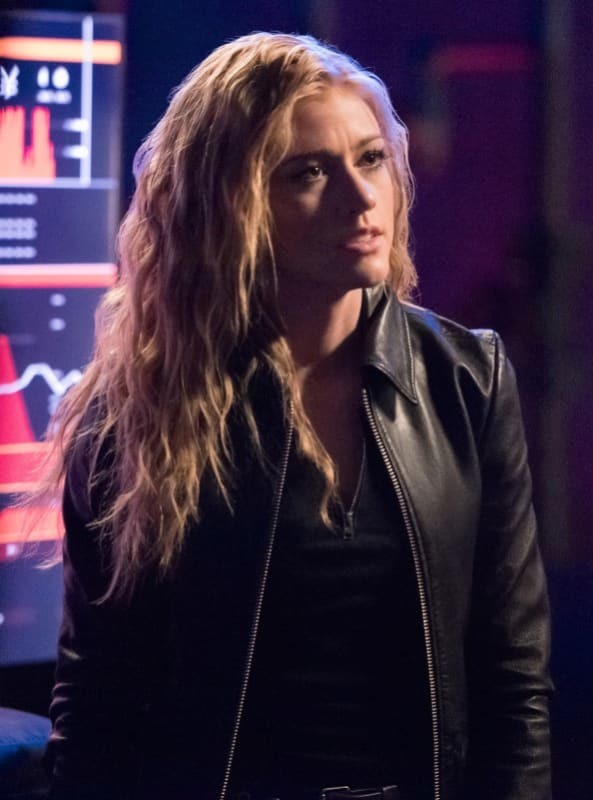 Arrow Season 7 Episode 18: "Lost Canary"
Did Arrow Just Lose Another Series Regular? Titans: Game of Thrones' Iain Glen Cast as Bruce Wayne!